It’s not every engagement session that I’m greeted with wet, slobbery kisses before I walk in the door. 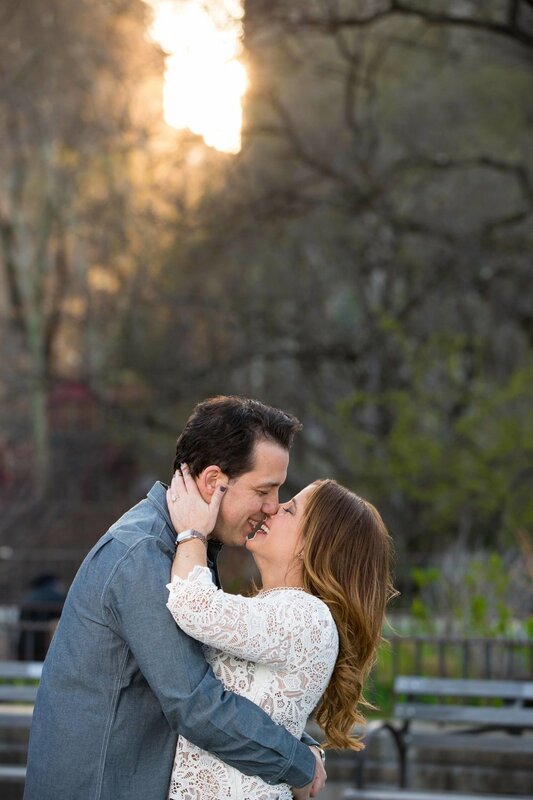 But in the case of Jen and Ben, and their irresistible dog Bella, the lovefest started as soon as the door opened and didn’t end until a few hours later after a trip to Carl Schurz Park and some nighttime photos in the busy streets of the Upper East Side. Jen and Ben: Bella may have given the first kiss, but the two of you ran away with my heart. Your instant warmth, your ease together, and your love for each other makes it so comfortable and fun to be around you. Thank you for welcoming me with open arms, as if we’ve known each other for years. I had a blast with you three, and I am so excited for your wedding day! 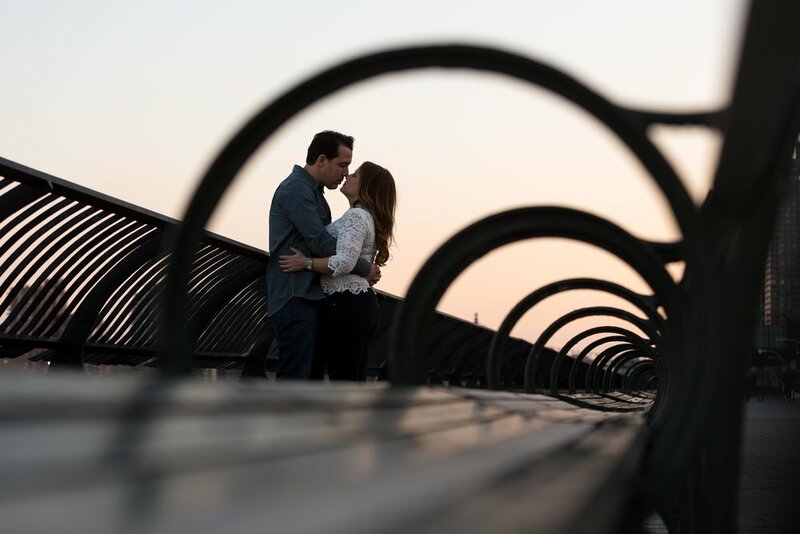 Enjoy the sneak peek from your engagement session. And please give Bella a big kiss from me. 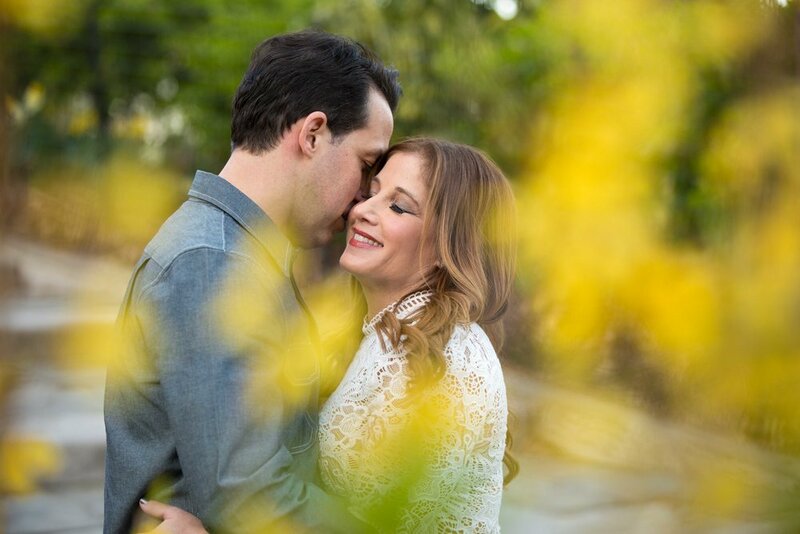 Check out the latest on the blog!